Kuhn Carpet: Tile, a South Florida carpet company, specializes in fine floor coverings including custom area rugs, wall-to- wall carpeting and a wide variety of hard surface floor coverings, such as pre-finished and custom-finished wood, laminate, and tiles in ceramic, porcelain and marble. With a 30-year history in South Florida, the name Kuhn stands for quality and dependability. Known for working directly with contractors and architects Kuhn Flooring Service has the capabilities to custom design projects – whether a small retail space or a large commercial facility. Kuhn’s professionals are able to bid on any job based on the customer’s specifications. The staff has a thorough knowledge of materials, applications and the necessary code requirements. That kind of expertise provides a unique ability to meet your needs at any stage of the development process. Not sure whether to choose hardwood, laminate or tile? Considering an area rug for that pop of color? Kuhn Flooring Gallery has one of the largest selections of area rugs in Florida. 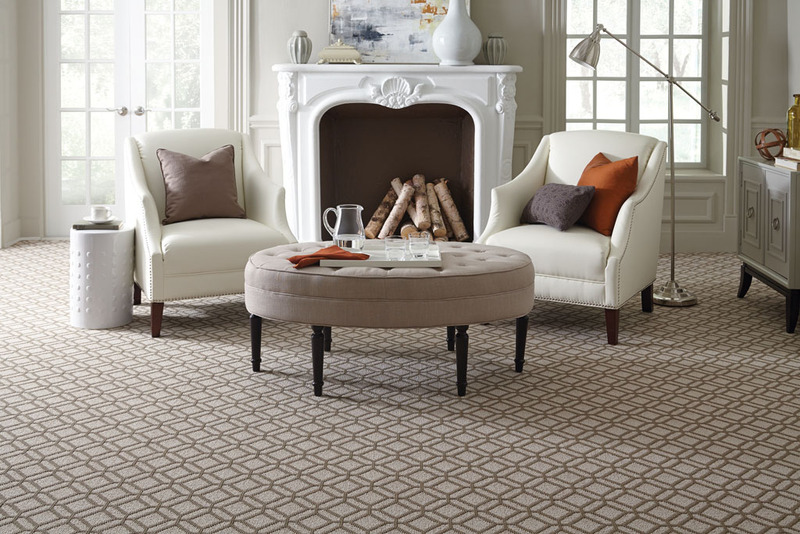 Kuhn Carpet &amp; Tile will be happy to provide a free consultation and estimate. Please email sales@www.kuhnflooring.com or call one of Kuhn’s sales professionals at (954) 344-4838. To visit in person, please stop by the showroom at 12504 Wiles Rd. in Coral Springs. Kuhn Flooring Gallery is open Mon. – Fri. 8:00 – 5:00 p.m., and Sat. from 9:00 – 1:00 p.m.